Ukraine Army Receives First Bayraktar Armed UAVs » UAV DACH e.V. 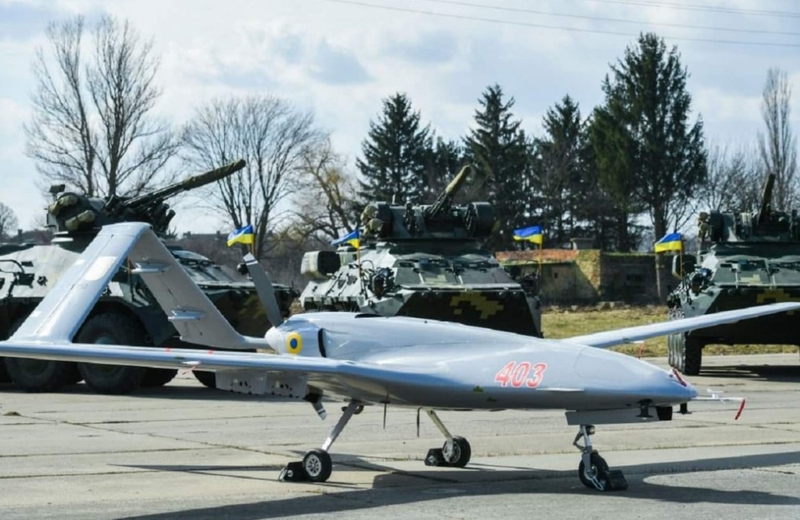 According to a 20 March press release from state-owned company UkrOboronProm the Armed Forces of Ukraine has received into service its first Bayraktar TB2 armed unmanned aerial vehicles. Ukrainian President Petro Poroshenko in Starokonstantinov handed over 420 units of aircraft and military equipment to the Ukrainian military, including the first Bayraktar TB2 unmanned systems. The new UAV is developed and manufactured by the Turkish Baykar Makina company. According to the Baykar Makina company, the Bayraktar unmanned aerial vehicle is a Medium Altitude Long Endurance class system developed for tactical reconnaissance and surveillance missions. 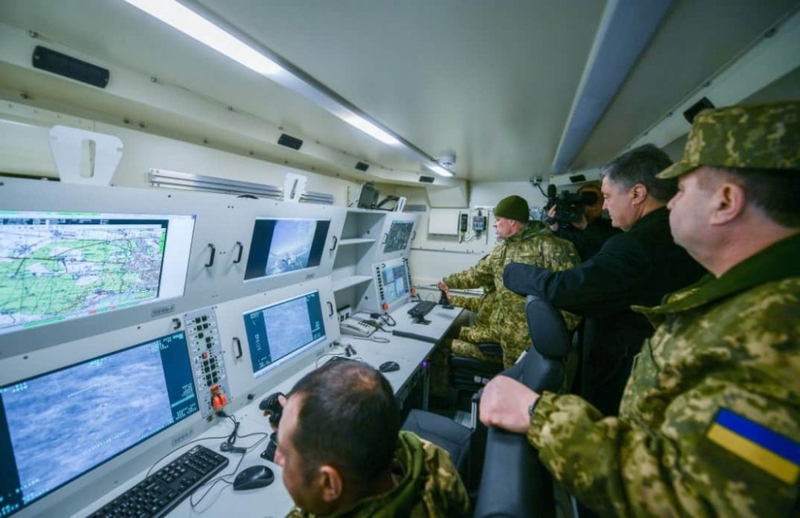 UAV DACH: Beitrag im Original auf https://www.uasvision.com/2019/03/22/ukraine-army-receives-first-bayraktar-armed-uavs/, mit freundlicher Genehmigung von UAS Vision automatisch importiert. Der Beitrag gibt nicht unbedingt die Meinung oder Position des UAV DACH e.V. wieder. Das Original ist in englischer Sprache.